For a while now, we’ve remained the top choice as your favorite Newark junk car buyer. Choosing us means selecting the no hassles experience you continue seeking. We are a local Newark, NJ business that remains the community choice for more towing services and related options. Whether we’re helping drivers get home or find the cash trade they deserve, there’s nothing our team can’t assist you with when it comes to cars. Unfortunately, the number of junk for cars NJ services are seemingly everywhere. When you have too many options, the decision soon becomes overwhelming. Instead, we provide simple trades for any vehicle type, even if they are no longer in running condition. There are never waiting periods, rebates, or forms to submit to get your money; only fast cash in your hands for any vehicle. Why are you still living with that old rusted car sitting on your front lawn? If you haven’t fixed it back up by now, it’s likely never going to get restored. Instead, let us help you get rid of it without the headaches or haggling of other junk removal services. Call today for your simple junk truck buyer and get more for any vehicles you still own. Other services may act as an affiliate for a national company, offering pennies on the dollar for your trade. Because we are locally owned and operated, however, we can always cut you a better deal every single day. 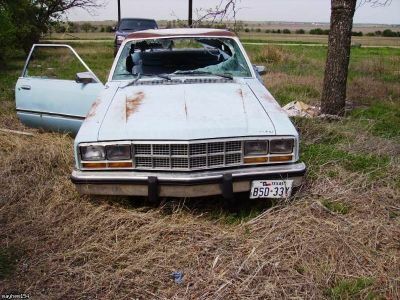 Hiring a traditional junk or debris removal service will only cost you money, with nothing getting offered for your vehicles. In fact, choosing a disposal service may require more than what it’s current value might remain. When you need to know that you’re hiring the best in local junk car removal services, you can still call on us for the best deals possible. 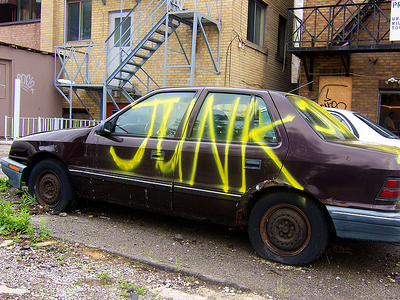 Call Junk Cars Newark today and experience the best trades for any car, truck, or van now. You can find our team driving and working throughout many of the area communities. Wherever you have junk vehicles throughout the greater Newark area, you can see our tow drivers making the best cash trades around. We strive to help as many local area drivers experience the top vehicle trades each day. Because of our goal, we can buy and tow your cars wherever you happen to remain. Please know that at this time we remain unable to service the New Jersey Turnpike or the Garden State Parkway. 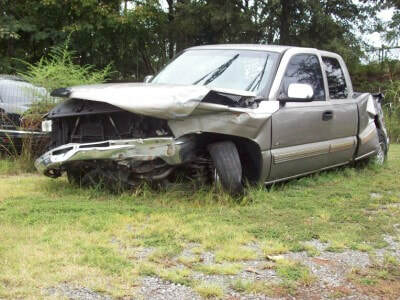 However, we do still provide cash offers and onsite junk towing throughout the local interstates and highways. Why shouldn’t you receive what your car is worth, even if it’s no longer in driving condition? 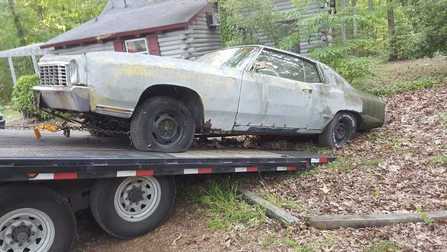 At Junk Cars Newark, we pay out cash trades for any vehicle you own every day. 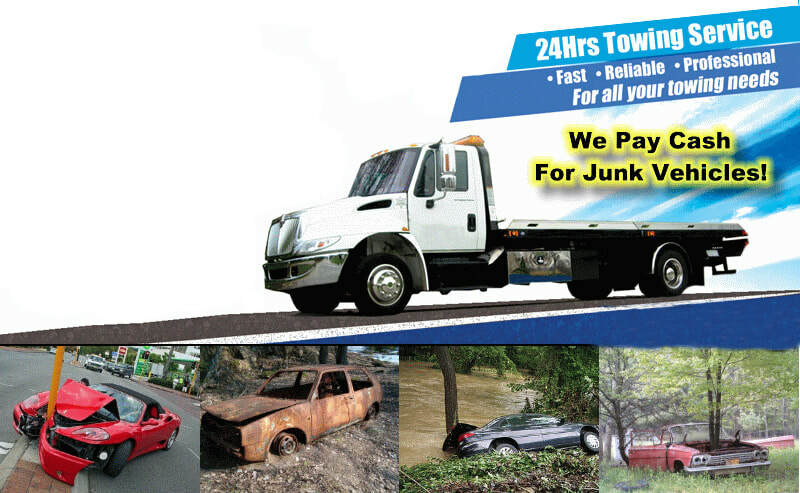 No other junk car removal company cares more about our customers like our team does. We know that deserve someone looking out for you and protecting your investment. Call today for your fair cash trade offer. We are ready to buy your vehicles.